In this highly original volume, Charles Perrone explores how recent Brazilian lyric engages with its counterparts throughout the Western Hemisphere in an increasingly globalized world. This pioneering, tour-de-force study focuses on the years from 1985 to the present and examines poetic output—from song and visual poetry to discursive verse—across a range of media. 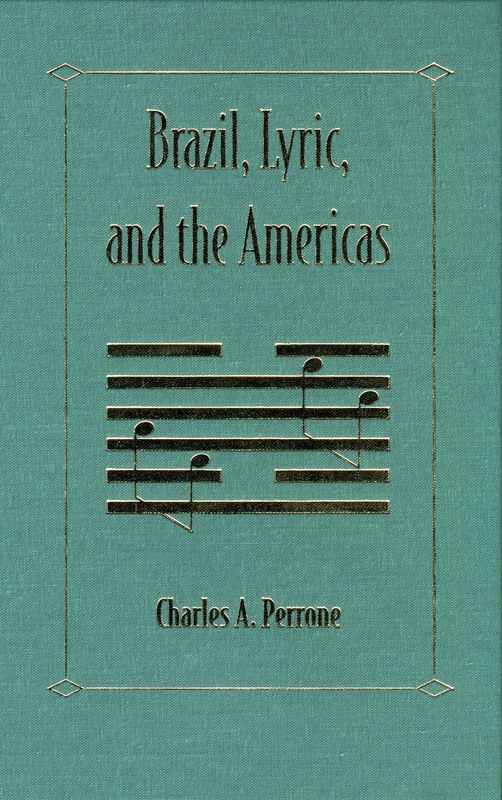 At the core of Perrone’s work are in-depth examinations of ve phenomena: the use of the English language and the reception of American poetry in Brazil; representations and engagements with U.S. culture, especially with respect to lm and popular music; epic poems of hemispheric solidarity; contemporary dialogues between Brazilian and Spanish American poets; and the innovative musical, lyrical, and commercially successful work that evolved from the 1960s movement Tropicália. 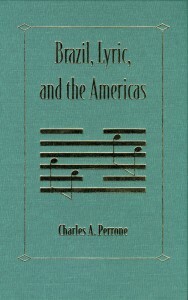 Perrone, Charles A. Brazil, Lyric, and the Americas. Gainesville: University Press of Florida, 2010.